Good question Eugene. Nothing. 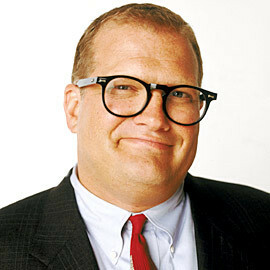 As a person or even in his many comedic exploits, Drew Carey is fine. He was a run of the mill 80s and 90s comedian, who got a sitcom, and did Who’s Line Is It Anyway? (which I like) and The Price is Right (Barker’s better). Congrats to Drew Carey, he is a certifiable C grade celebrity. The problem with Drew Carey isn’t him. In fact he looks like a pretty nice guy. But what in holy hell does Drew Carey have to do with wrestling? Well, in 2001, Drew “competed” in the Royal Rumble. You see, Drew was promoting his “Drew Carey’s Improv All-Stars PPV”. On WWE’s PPV. WWE has done this type of stuff many times (Flo Rida recently) And Drew Carey is a good pleasant sport about the whole thing. Drew makes a joke at Vince, Vince convinces him to particpate in the Royal Rumble (First rumble to incorporate comedy/legend segments in Drew And Honky Tonk), Drew vs….KANE. Its all very entertaining. But that’s it. 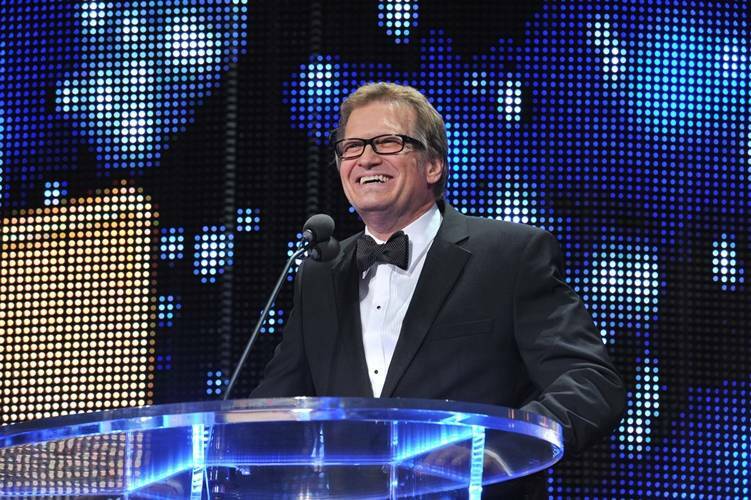 Drew Carey never appeared for the WWE again. He was never a guest host in 2009/2010. He never showed any interest in the product. He is not a wrestling fan. This was a promotional gig for Drew Carey and he played along. Thanks Drew. Vince probably thought it was hilarious and well worth it. This is where logic breaks down. How is that a Hall of Fame worthy contribution? He had one visit to hock another product and “wrestled” in the Royal Rumble. He was never mentioned again on programming. He is not a Hall of Famer, plain and simple. And everyone knew it. It was plain on Drew’s face during the ceremony. Listen to video above at the 30 second mark. Oh so many boos. I will give Drew credit for his “I’m rich” line. He is a old stand-up pro and knows what its like to be booed. Still WWE made its biggest Hall of Fame mistake here.Drew Carey doesn’t belong in the WWE Hall of Fame, even from celebrity standards. Mike Tyson was part of a important story line Cyndi Lauper, Mr. T and Andy Kaufman will all eventually join the Celebrity Wing. Drew had none of these things. He had no story line. 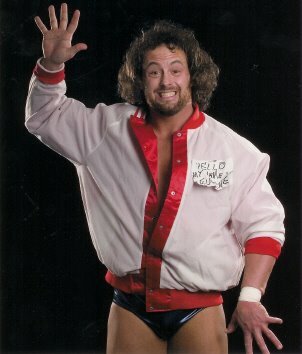 He had no effect whatsoever on wrestling. But he’s there and its a bummer. Up until the 2013 class, the Hall of Fame was not well thought out. From 2006-2011 mostly(excluding 2008 and most of 2009), it felt fairly thrown together. Word on the street is that Johnny Ace (Laurinaitis), who was head of talent relations at the time, would wait until the last minute, a poll would be taken and calls would go out. There ended up being no theme, nor real rhyme or reason why certain individuals were included. 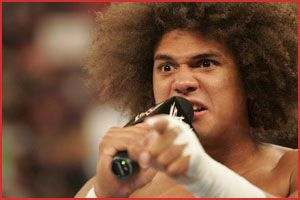 2010 had no headliner, 2007 and 2011 were random smatterings of individuals and 2009 was the year Koko B Ware went in. The point is, celebrity inductees started up again in 2010 and last minute they needed a celebrity. The probably couldn’t get who they wanted or someone named Vince or John really likes Drew Carey. Either way, Drew thought it be fun, silly, went to it, was booed to high heaven, had a terrible time and really has never talked about it again. EVERYONE. 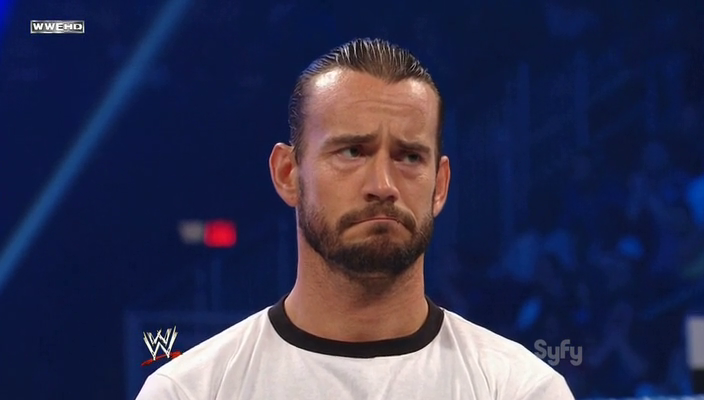 Theoretically, anyone who has ever appeared on a WWE screen. Adam Sandler for the time he sat in the stands. Jenny McCarthy for walking Shawn Michaels down the aisle, Micky Rourke for punching Chris Jericho, or Kim Kardashian for talking too much. Sad face. All of the reasons. There are only reasons against this. None for. Not….It should NOT….. This entry was posted in 0 out of 10, Celebrity Wing, Class of 2011, WWE Hall of Fame. Bookmark the permalink.